Luke has spent his career in the property and facilities service industry. 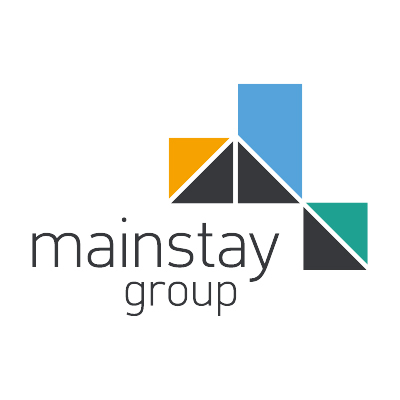 Luke joined Mainstay in early 2014 as Chief Operating Officer to take responsibility for operational service delivery and to maintain high levels of customer service. He was appointed Managing Director for the Group in the summer of 2015.